Work began on a sewer along lower Queen Street in 1854, but it took almost 20 years for the Ligar Canal to be covered over. 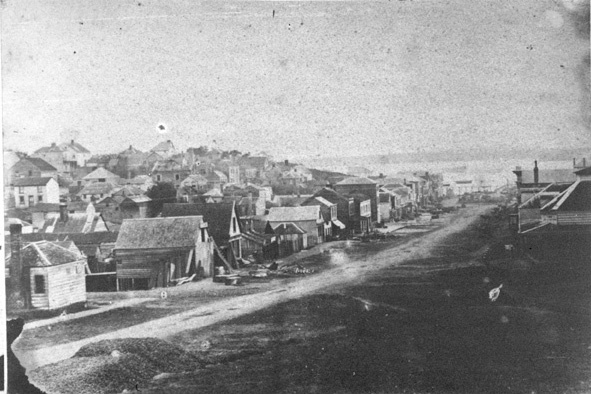 Ref: James D Richardson, Looking north along Queen Street, Auckland Central showing the Metropolitan Hotel and the Ligar Canal in flood, 1860s, Sir George Grey Special Collections, Auckland Libraries, 4-400. 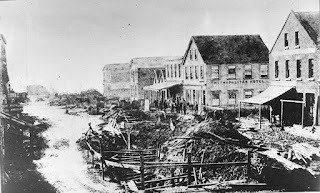 By 1878 the city’s population reached 30,000, and the main forms of sewage disposal were cesspits or nightsoil collection. Cesspits were holes dug in backyards with an outhouse on top. When the hole filled, another was dug; over time a backyard would become honeycombed with such holes. 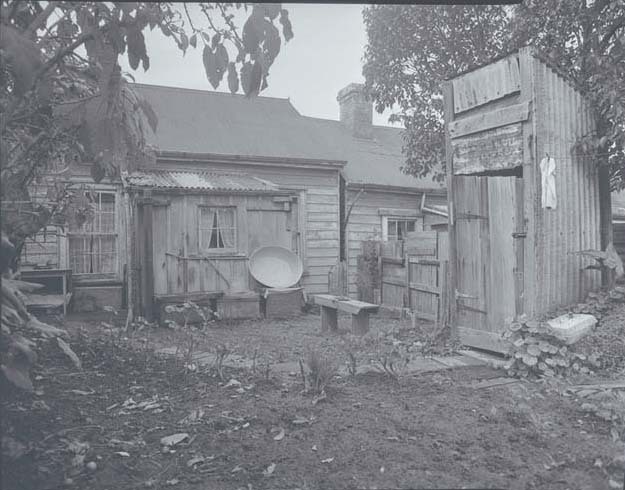 Council inspected 1,900 houses in 1878 and found 500 cesspits and 1,200 boxes or pans that were collected from the privy by a nightman. Ref: Auckland City Council, Auckland slums, 1950s, Sir George Grey Special Collections, Auckland Libraries, 580-973. An 1878 engineer’s report had recommended a new sewage system that would have cost 35,000 pounds but the scheme was not implemented – only one councillor even read the report, and an economic depression in 1885 ensured further procrastination. Ref: Auckland City Council, Slums, Auckland Central, 1959, Sir George Grey Special Collections, Auckland Libraries, 580-3753. In 1888 typhoid broke out. The Auckland Star said “no reasonable person can doubt that the cause… was the unsatisfactory sanitary arrangements.” Over half the 34 reported cases in February came from the working-class Ponsonby Ward which was “notoriously the worst-drained… of the city… where the disease is confined almost entirely to the side streets and gullies”. 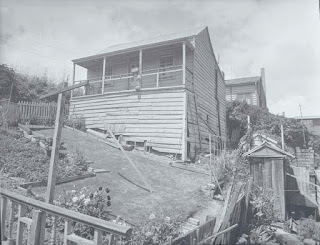 Ref: Auckland City Council, Garden and house in the inner city, 1950s, Sir George Grey Special Collections, Auckland Libraries, 580-4059. Adding to the public’s discontent, there were scandalous occasions where nightsoil contractors spilled loads, or failed to properly dispose of the waste matter. In 1906 contractor Frank Jagger was convicted of “depositing filth in the harbour at Harkin’s Point, below high-water mark”, after 7,000 pans were emptied into the harbour in one month. He’d been previously convicted after excrement had washed up on beaches. 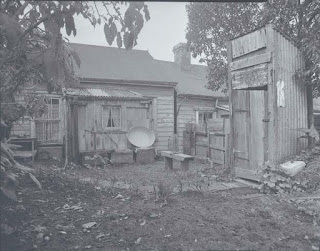 Cesspits and privies were gradually replaced by flush toilets as the city’s sewage system evolved. 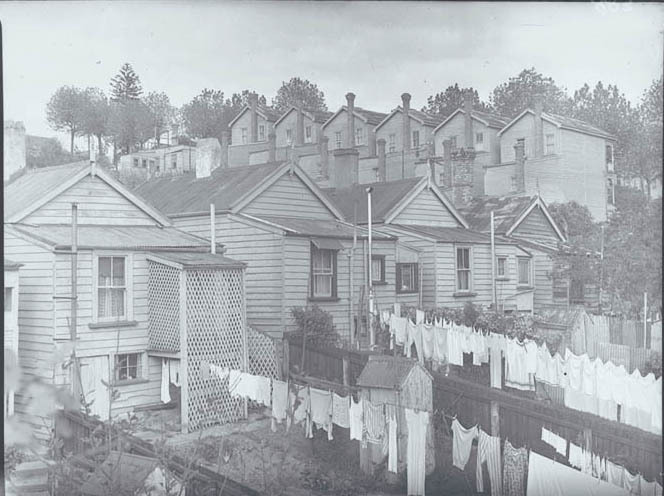 In 1963 the Health inspector reported that 135 houses were still requiring a nightsoil service, 18 in Remuera and the rest in Avondale-Blockhouse Bay. The last nightsoil collection in Auckland occurred in 1969 according to the night cart timeline over on Timespanner. Qeen St kitchen men "knee deep in sewerage..." revolting! I wonder if Jagger had any connection to Jagger's Bush, which was quite a dump back in those times. It was big with bottle and treasure hunters in the 1970s and 1980s who dug holes everywhere.